'This is not a book about charismatic visionary leaders. It is not about visionary product concepts or visionary products or visionary market insights. Nor is it about just having a corporate vision. This is a book about something far more important, enduring, and substantial. This is a book about visionary companies.' 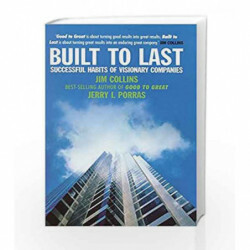 Drawing upon a six-year research project at the Stanford University Graduate School of Business, Collins and Porras took eighteen truly exceptional and long-lasting companies and studied each company in direct comparison to one of its top competitors. They examined the companies from their very beginnings to the present day - as start-ups, as midsize companies and as large corporations. Throughout, the authors asked: 'What makes the truly exceptional companies different from other companies? 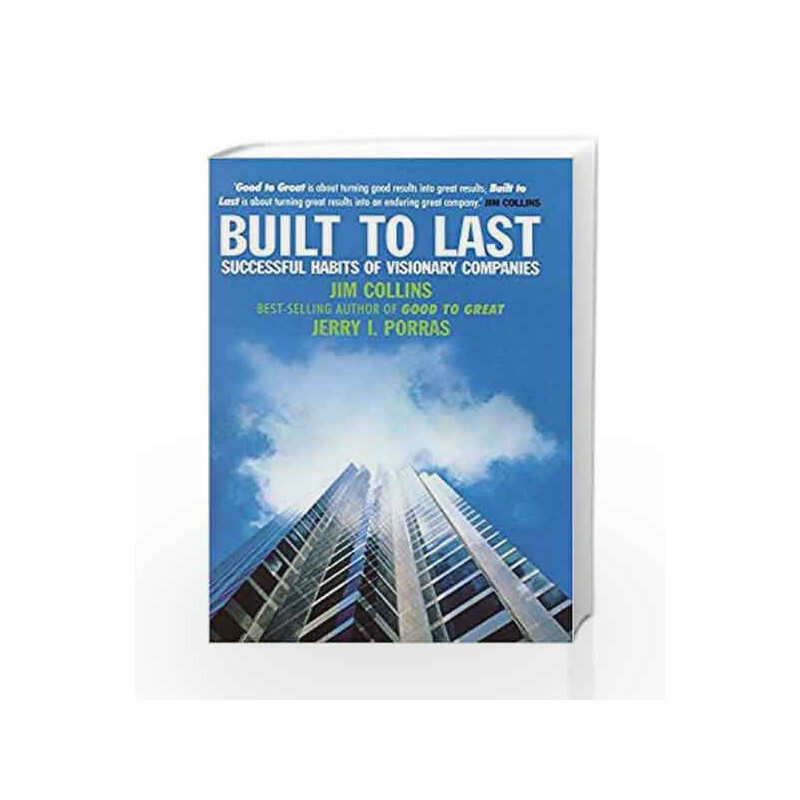 'Filled with hundreds of specific examples and organized into a coherent framework of practical concepts that can be applied by managers and entrepreneurs at all levels, Built to Last provides a master blueprint for building organizations that will prosper long into the twenty-first century and beyond. Built To Last: Successful Habits of Visionary Companies Book is not for reading online or for free download in PDF or eBook format. Table of Contents,Index,Syllabus,summary and image of Built To Last: Successful Habits of Visionary Companies book may be of a different edition or of the same title.